Ford Aquaplane - suppliers of Aquaplane tuning parts and equipment for Ford Sidevalve vehicles. Type 3 characters or more to find parts, either by part number/reference or keyword. 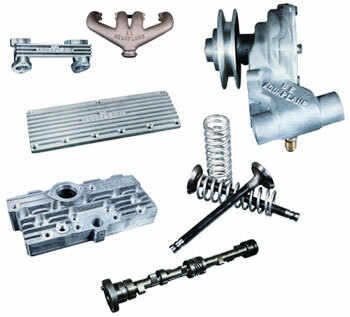 Performance & Tuning parts for Ford side valve vehicles. Aquaplane tuning parts were renowned during the late 1950's and through the 1960's for enhancing the performance of stock manufacture engines, which gained high regard and were uses in many racing motor boats and motor vehicles. Small Ford Spares continue the manufacture and sale of Aquaplane performance and tuning parts for Ford 1172cc side valve (10hp and 100E)engines. For non Aquaplane parts and accessories for Ford and Thames side valve vehicles built 1932-1962, please visit Small Ford Spares. Follow our Facebook page for the latest news and updates!